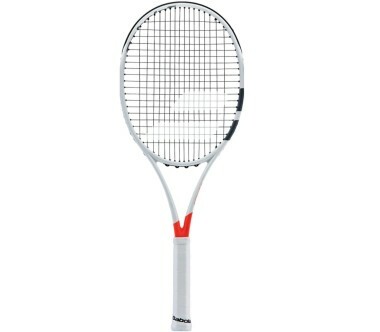 The Pure Strike Team tennis racket impresses with its precise shots and extremely good handling. 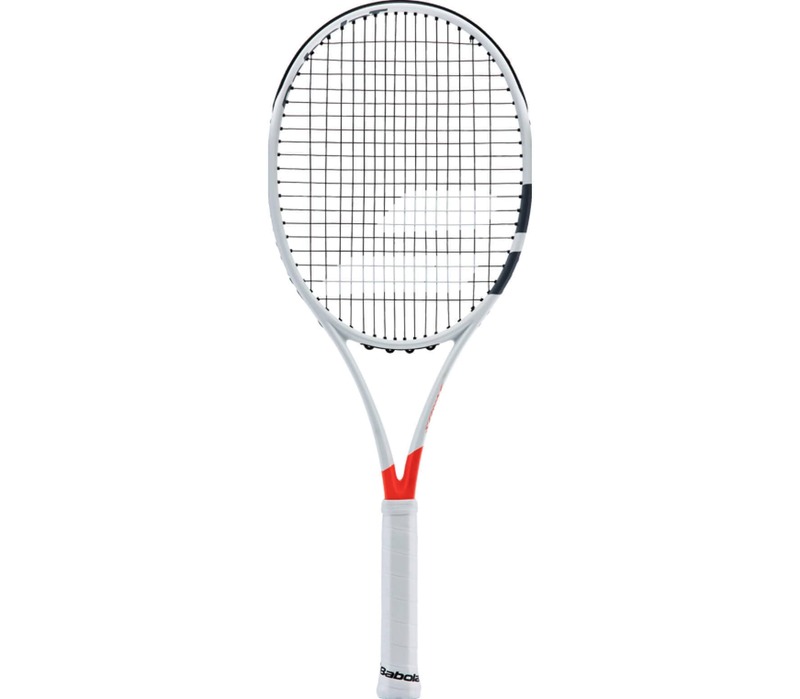 Its improved stability during ball contact delivers increased precision. The Pure Strike Team is ideal for those who want a lighter racket that does not compromise when it comes to power and perfect handling.